This morning I woke to my regular routine of getting ready to adventure my way to “Corporate America”, yes another work day. So I’m grabbing everything I need to get my day going, including the Twins, yes as usual, they’re dragging and getting on my last nerve, two teenagers and girls at that, yes pray for me, that’s a whole other story….LOL!!!! Why do I need to carry these totes plus my purse?…Not to mention stopping for coffee for my co-workers and I, yep another item I’m carrying Monday thru Friday and then parking the car only to have to walk to the office trying to handle all the bags and carry the coffee tray. Really!!!!…. (giving myself the side eye glance and shaking my head). What about when you’re carrying so many purses/totes that you’re constantly bumping into or hitting people and you have to have your repetitive statement voice ready, constantly saying, Oh! I’m so sorry, please forgive me, excuse me, or (thinking to myself) Girl, you damn near knock that person down with all these bags, Jeez!!! Purse contents: Wallet, Sunglasses, Coin purse, Lip Gloss, Mascara, Receipts/papers, etc. Tote contents: iPad, Sunglasses, Aleve for pain, Cosmetic Bag, Jewelry, Perfume, etc. Mini Tote contents: Notebook Journal, Business cards, another Cosmetic Bag, Mini Journal Notebook, more Receipts/Papers, etc. 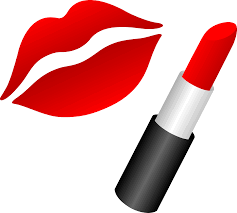 Shhhh…don’t tell nobody but I got approximately Five Lipsticks in each Cosmetic Bag, that’s a shame, isn’t it? I swear you guys, I could go on and on, but I’m sure you get the picture. So I decided to leave one Tote on the table and was walking out the door and thought, what if the one I’m leaving has something I may need, so I reverse my steps and went back to get my Tote…Crazy right?, all smiles walking out the house (In my “Eryka Badu” voice) singing – (“BAG LADY YOU GONE HURT YOUR BACK…CARRYING ALL THOSE BAGS LIKE THAT”). LOL!!!!!.. (A). I need to cut down carrying three bags to just carrying my purse, I know my arms and back will feel better. (B). Coordinate, (I mean, if I’m carrying all these bags I can at least look good and have a little style). 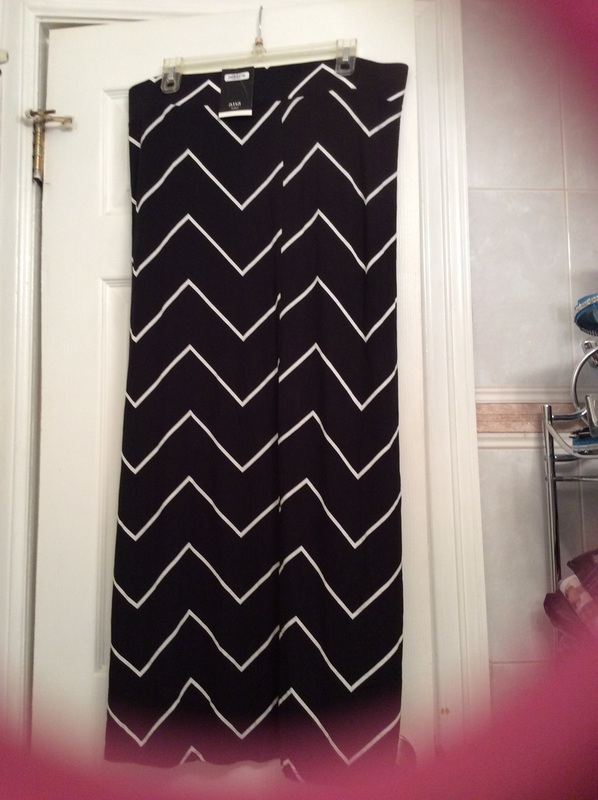 Decisions…….Decisions…….I pick (B) To coordinate, Look what I found, Gorg! right? Forget carrying one purse. 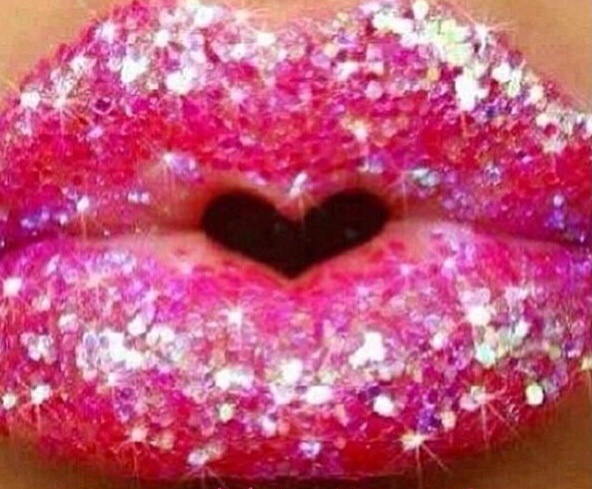 In my (Wizard of Oz/Wicked Witch) voice “I will buy you my little Pretties” and the price is great to!!! How many Purse-sonalities do you carry? 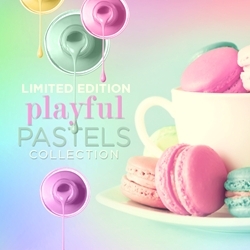 I received an email coupon alert showing these Limited Collection Beauties on sale for a $1.99, which I believe is normally $2.99/$3.99. One second, let me put these Potatoe Chips down, my Mom always told me don’t talk with your mouth full, sorry guys, I love Chips, any way let’s get to the goodies. So I know you’ve been hearing the Buzz about the new clothing Co. sizes 10-30. 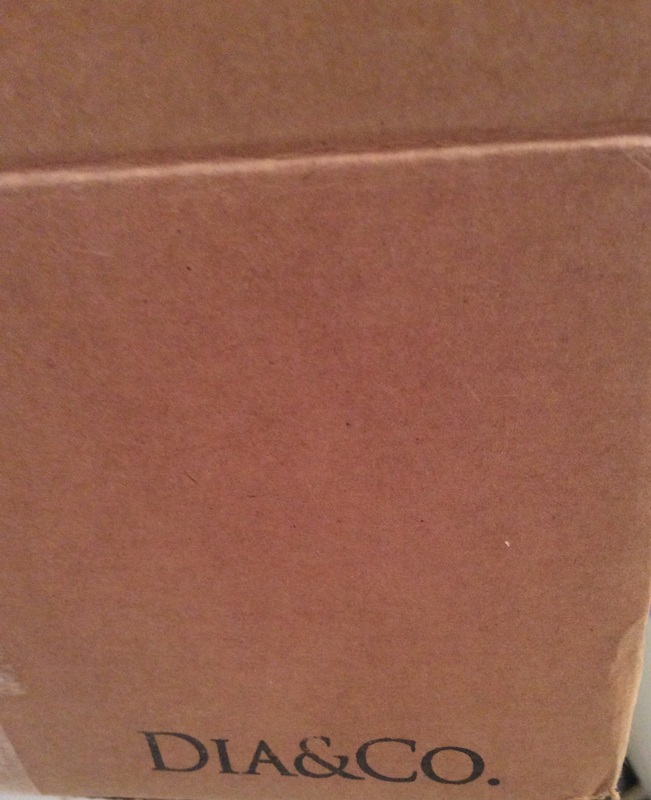 Yes Darlings, I’m so excited I just received my first clothing box, and let me tell you something I’m in AWE!!!! 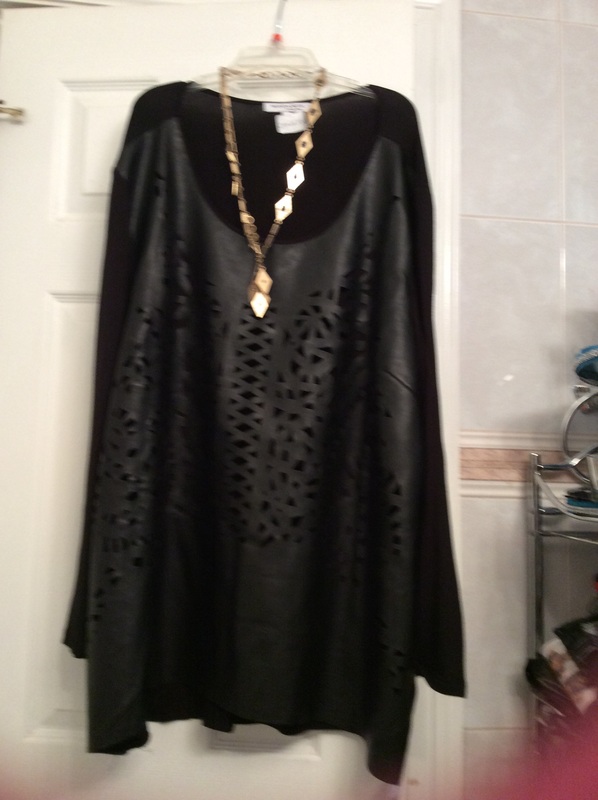 Okay, I know you want to see the items and then I’ll tell you how it works….. Wrapped in beautiful Maroon Tissue Paper and a Style Info Card. 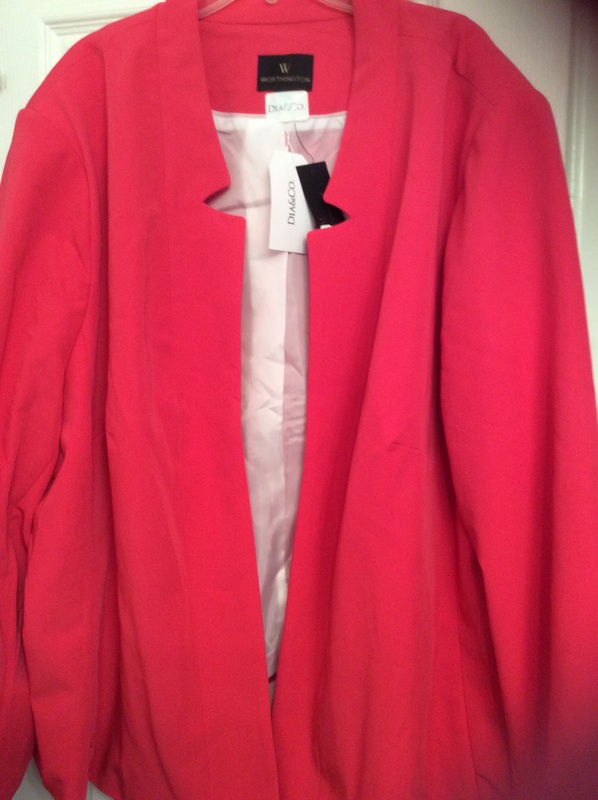 This Blazer is so beautiful, I can style this with a pair of white pants and white blouse. 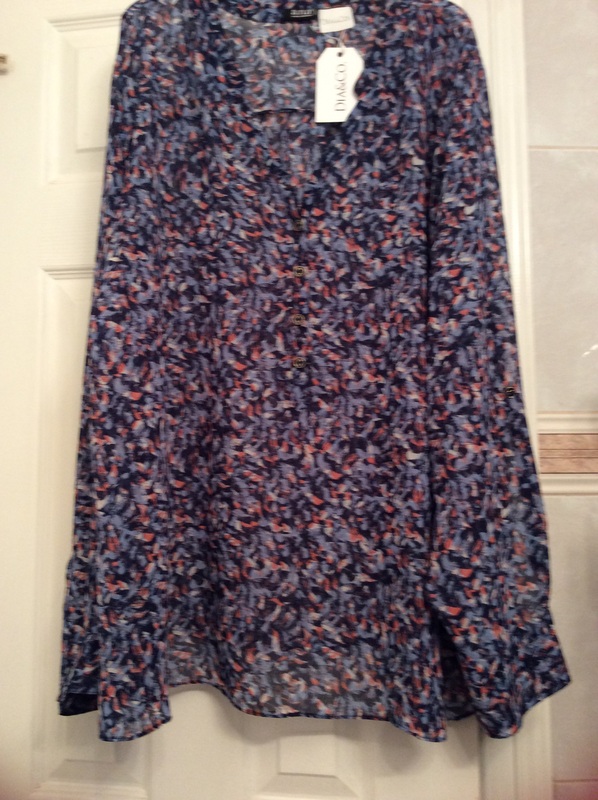 I feel in love with this shirt as soon as I grab it out the box. The detail, as well as the faux leather look is gorgeous!!! Can’t wait to wear this!!!!! Included with my garments – personal how to style index card and instructions. 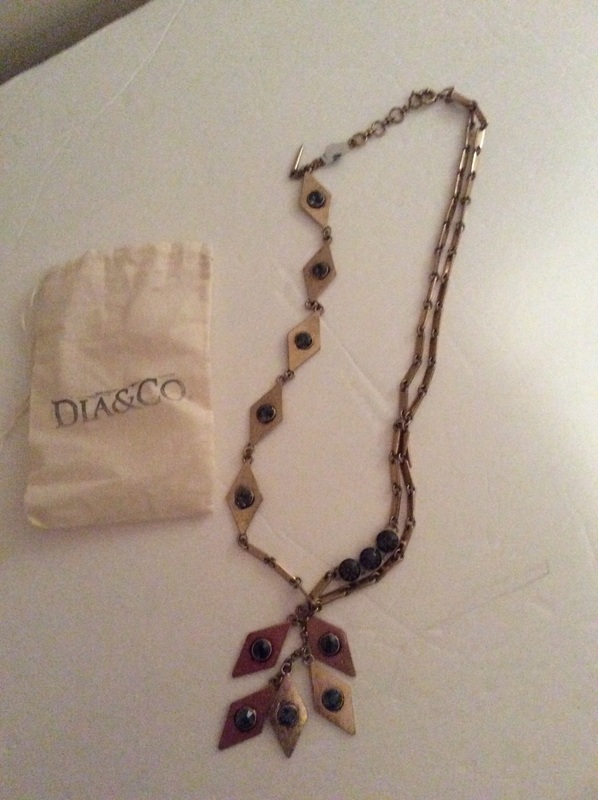 So yes… DIA&CO. I give you FIVE ⭐️⭐️⭐️⭐️⭐️ For this concept. 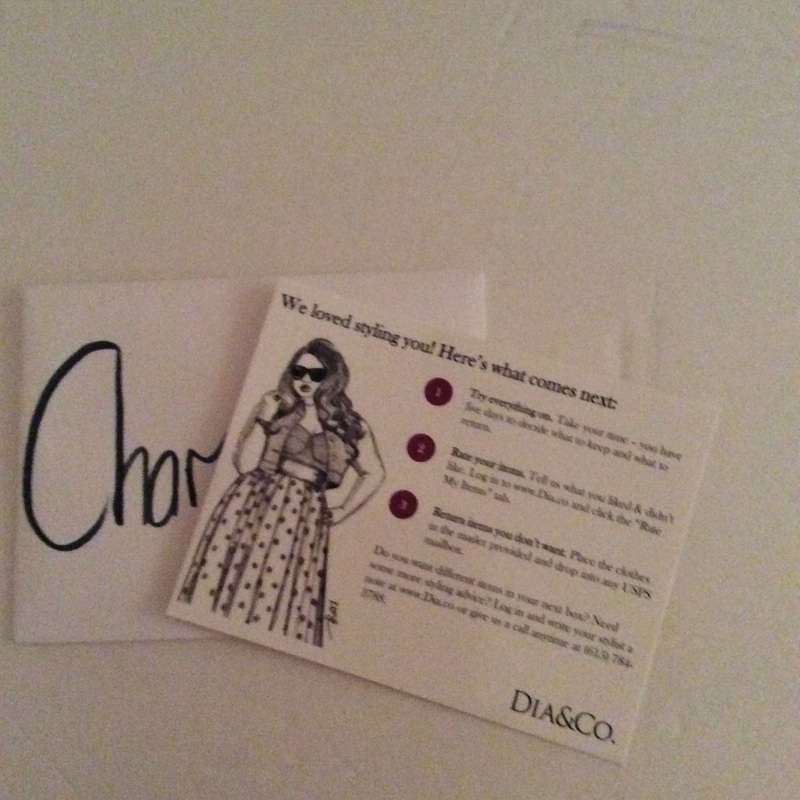 Go to DIA&CO.com and read about how easy it is to sign up and become a member. What I loved about the process was that I was appointed a personal stylist and was setup with an appointment to receive a call from her to talk about my style preference, about what I like and don’t like, and from there I got the ball rolling. 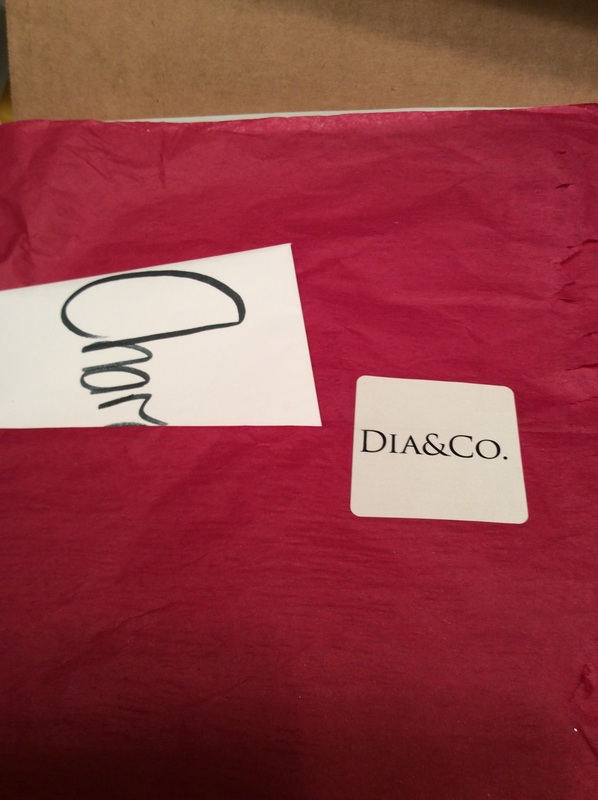 Another amazing thing was within the same week I spoke to my stylist, my Dia Box had arrived. Now once your Dia Box ships you be charged a twenty-dollar styling fee. not to worry because that amount will be credited toward your final purchase and they only charge you for the garments you decide to keep. Once you receive your items you have 5 days to try on (comfort of your own home), during the try on period you are asked to sign into your account and rate your items, which asks do you like the garment? are you keeping the garment or sending it back? also, asks you to leave a small comment regarding the garment. Shipping is free both ways, (enclosed is a pre-paid return mailer for any garments you want to send back) Just drop it in the mailbox. How great is that!!! Oh! another great thing, if you don’t want a Dia&Co. box for the next month just submit No. If your ready to receive the box for the following month submit Yes. I know so many perks right!!!!!! So Keep In Mind…. Your Curves. Your Style. I’m so excited, remember when I was on the ( June 22, 2015), and one of the challenges was list your “subscription box. I was so out of date, remember? 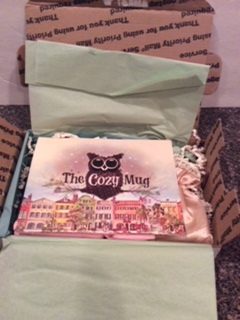 Well, I received my first subscription box from COZY MUG, Yep…..it’s here and the unboxing was pretty darn great, let’s see what I got…. 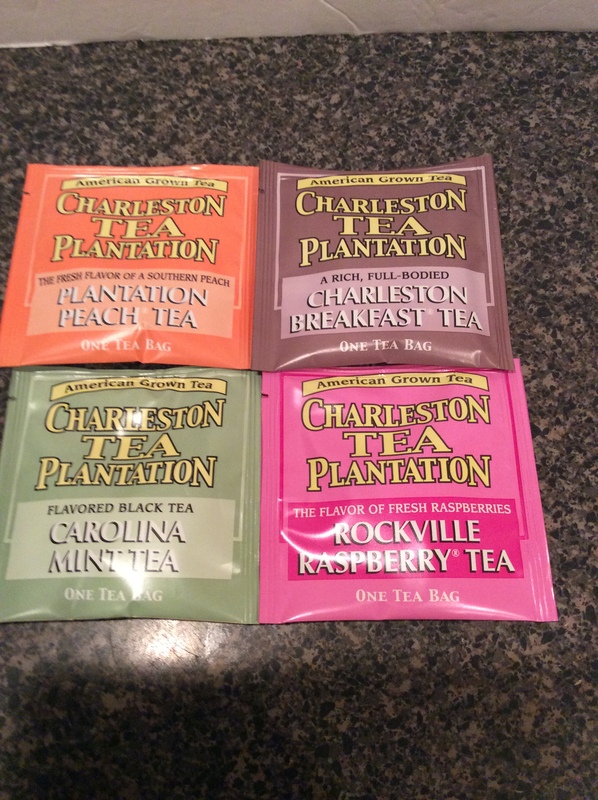 I can’t wait to try these flavored teas. After a long day of working and driving through traffic, this will definitely be first on the list to get into my relaxing and unwinding mode. 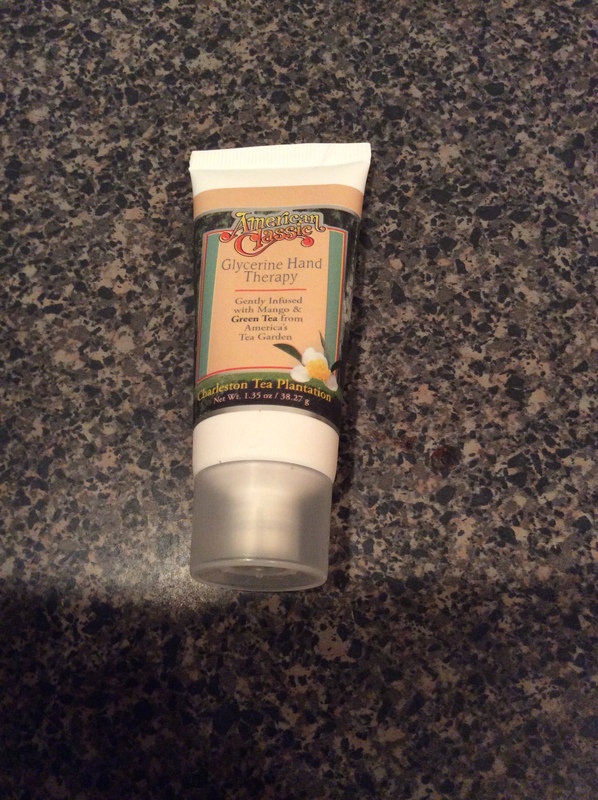 This is the perfect purse size hand lotion is unbelievably soft and smells amazing, this lotion is also from Charleston Tea Company. 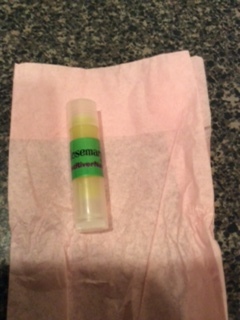 Assorted Lip Balm Rosemary Bliss Lemon Drop packed with amazing ingredients that will nourish chapped lips and prevent lips from drying out. I will be saving this for the winters here in Illinois. 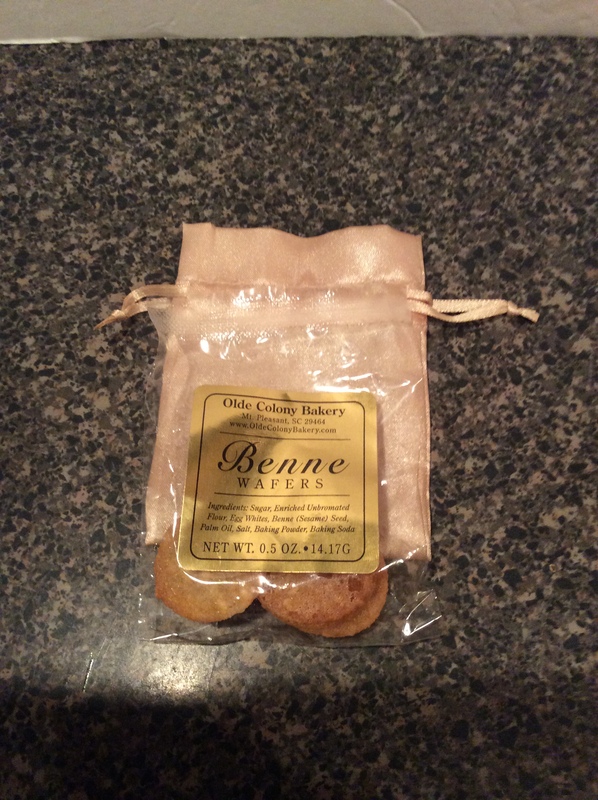 Wafer Cookies by the Olde Colony Bakery in South Carolina….Cookies are delicious when sipping hot Tea….have the most perfectly balance flavor. 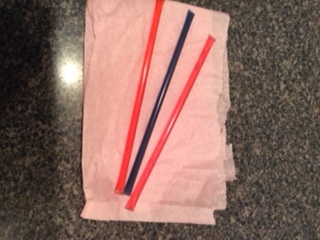 Assorted Honey Sticks, how convenient is this to just cut the top off and pour in your hot Tea, not worrying about being sticky or messy everywhere over the counter top…love it, I received 3 different flavors: Grape, Strawberry and Watermelon. I can’t wait to try the Watermelon Flavor. 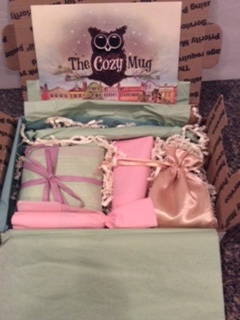 So thank you for joining me on my first unboxing of the Cozy Mug….Can’t wait for the next one.